Welcome to Harwell & Cook Orthodontics, where we’ve been helping families in Texas, Oklahoma, Kansas, Colorado, and New Mexico Smile Out Loud for over 40 years. Hello. Your browser doesn't support video. Please scroll down the page. Our trusted orthodontists, Dr. Anthony and Dr. Cook, strive to provide a comfortable and welcoming experience whether you’re a kid or an adult. 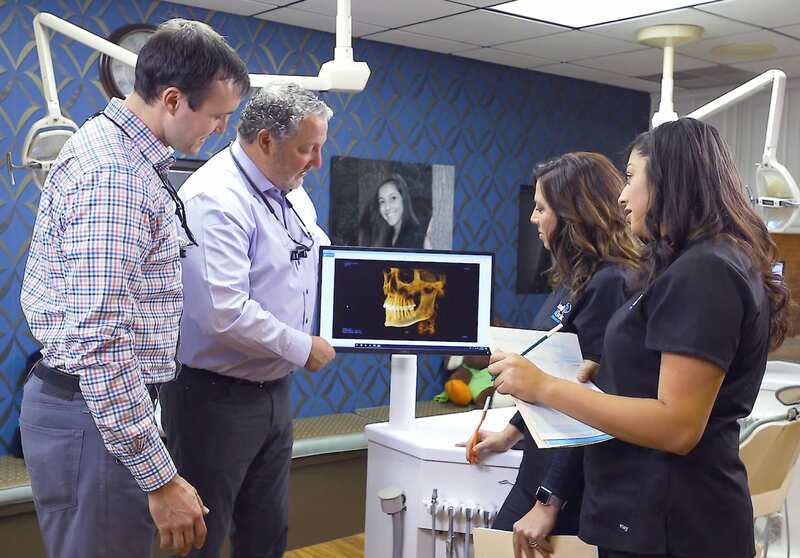 All five of our Panhandle area offices offer the full scope of orthodontic treatment and the finest braces and appliances available in the industry, from the most advanced braces for children to clear ceramic braces and Invisalign®. 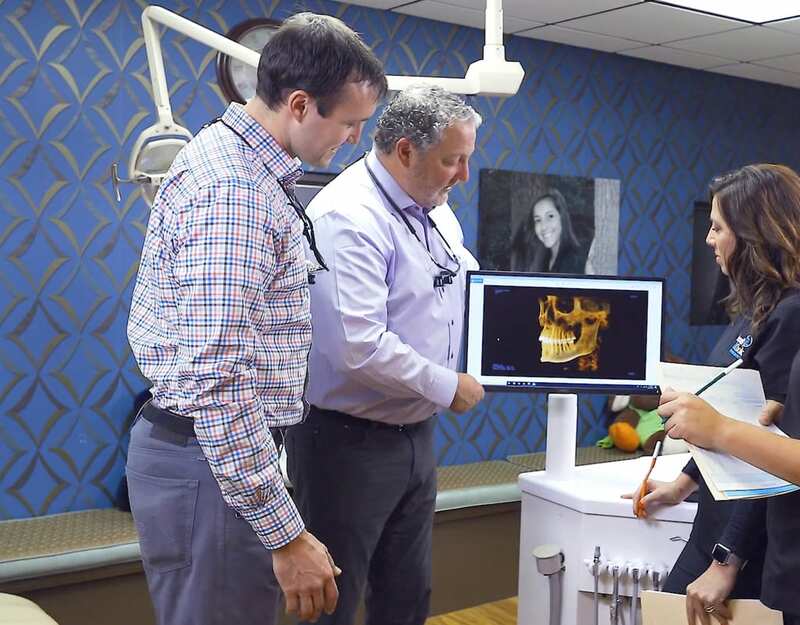 We use cutting-edge technology and techniques to move your teeth more efficiently and with the least amount of discomfort so that you can experience fast and gentle orthodontic treatment at any age. Invisalign is a popular and effective choice for straightening teeth while avoiding the look of metal braces. Metal braces with brackets and archwires are the most common type of braces. If you or your child has an uneven bite, we will recommend a personalized treatment plan. Michele from Amarillo came in for Invisalign® and for braces for her children. The team was welcoming and super friendly. They love their smiles! We invite you to get to know our orthodontic team before your appointment and learn the faces of our friendly and compassionate team. We've worked hard to create an amazing group of skilled professionals that we're really proud of. Each member of our team is looking forward to helping you Smile Out Loud! Passionate about helping people Smile Out Loud, Dr. Anthony finds joy every day watching his patients’ smiles transform and their confidence grow. Dr. Cook was drawn to orthodontics because of the field’s unique focus on helping people become their best selves and its inspiring mix of science and art. Orthodontists are specialists in the diagnosis, prevention, and treatment of dental and facial irregularities. All orthodontic needs should be assessed by an orthodontist for safe treatment.